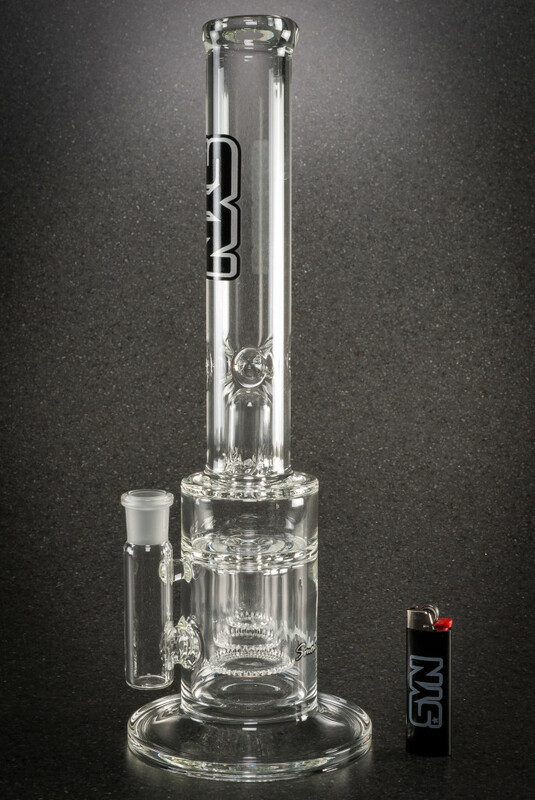 The Full-Sized Nested Showerhead represents the pinnacle of showerhead construction. 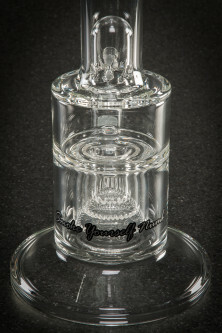 This showerhead assembly contains 3 different showerheads all balanced together to fire independently and provide extremely high diffusion in a smaller can. 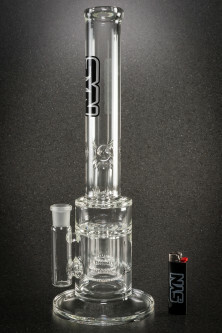 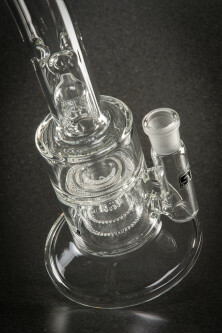 This tube has 3 harmonic percs that provide the most and smallest bubbles possible from a single construction assembly.